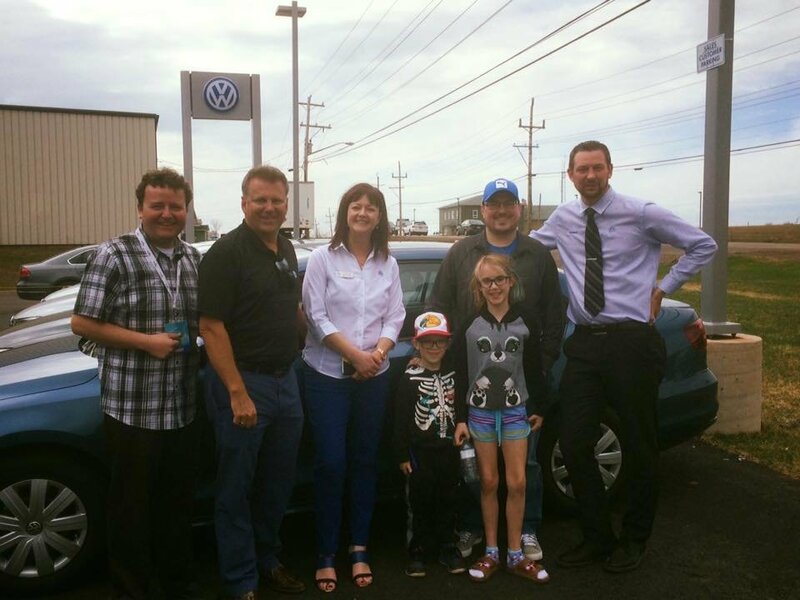 A Year at Brown's VW | The perks of being a Brown's Customer! 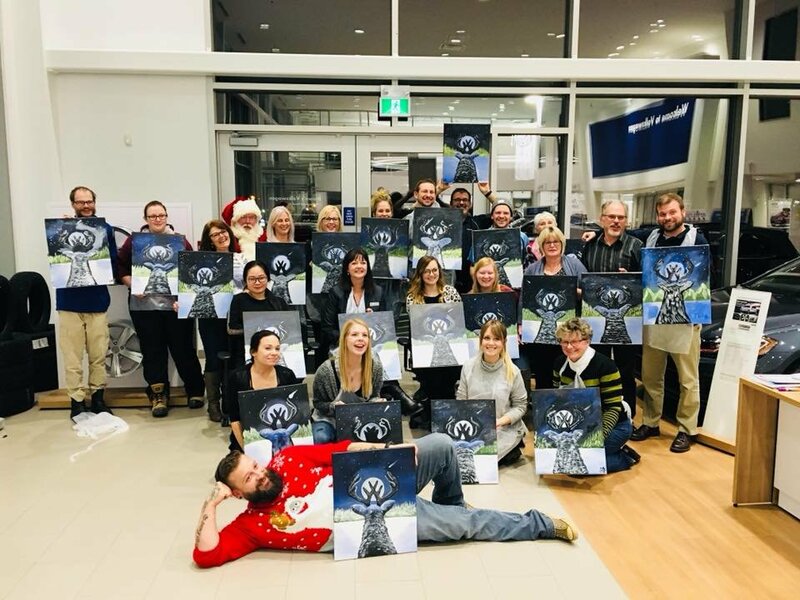 Ever wonder what comes with being a Volkswagen Customer? The following are some examples of what we have been up to this year!! Pictures from our Corporate GRAND OPENING this past June. A few of our lovely guests! 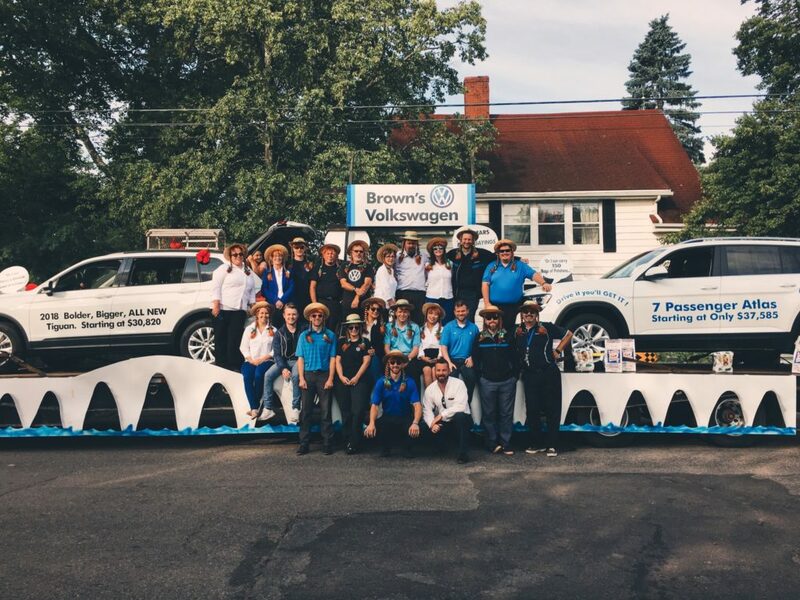 This August we participated in the Gold Cup & Saucer Parade and had a BLAST!! 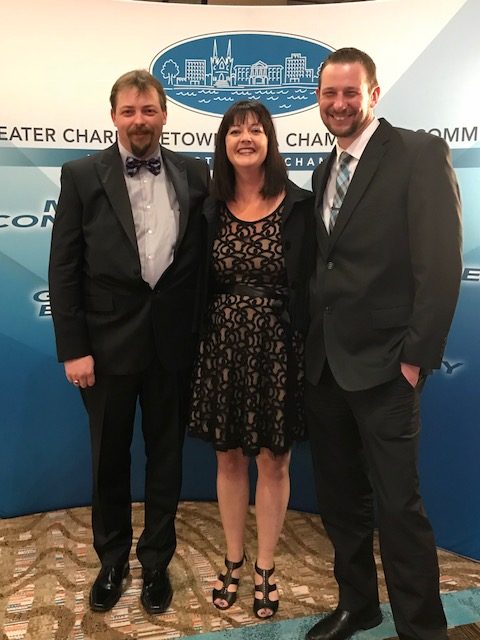 The Presidents Excellence Awards is a prestigious awards and gala dinner celebrating entrepreneurs and their successes, innovations, and contributions to our community. 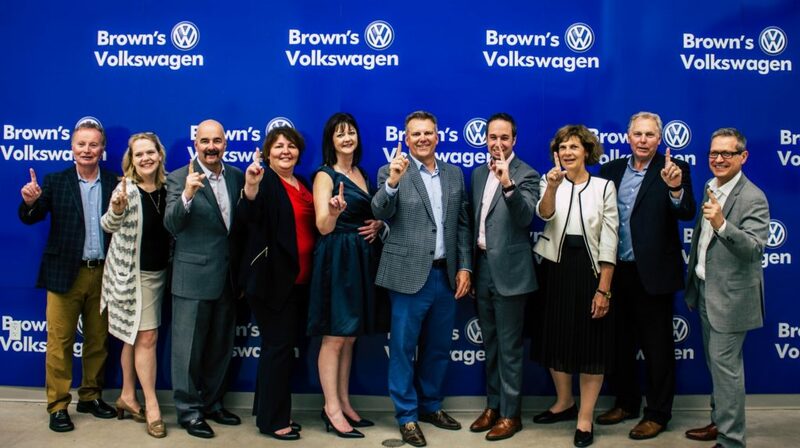 This year Brown’s Volkswagen has been nominated for Workplace Excellence!!! 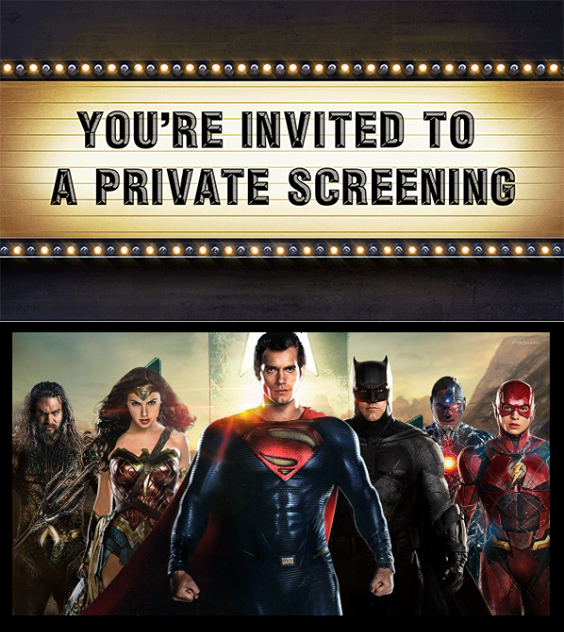 We hosted ANOTHER FREE MOVIE NIGHT at the empire theatre watching The Justice League for all of our VW Customers, it was an AMAZING turnout!